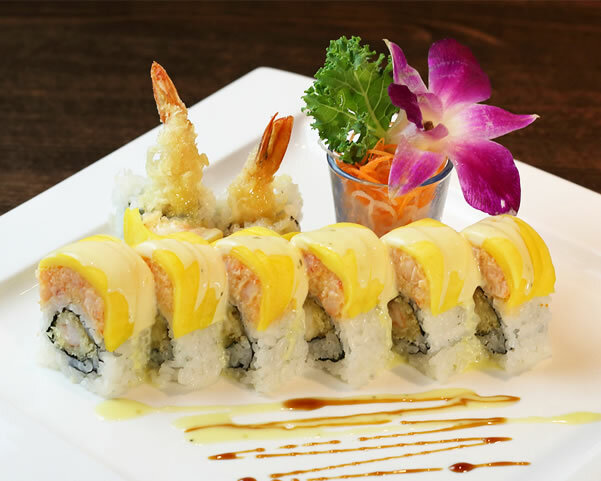 Located at 750 Colonial Promenade Pkwy #5600, Alabaster, AL 35007, our restaurant offers a wide array of authentic Japanese Food, such as Shrimp Tempura, Hibachi Steak, Spicy Tuna Roll, Crazy Salmon Roll, & etc. Try our delicious food and service today. Come in for a Japanese Lunch Special or during evenings for a delicious Japanese style dinner. If you have any suggestion to our food or service, please go to the customer feedback page and leave us your suggestion or review. We will respond to your suggestion as soon as possible.